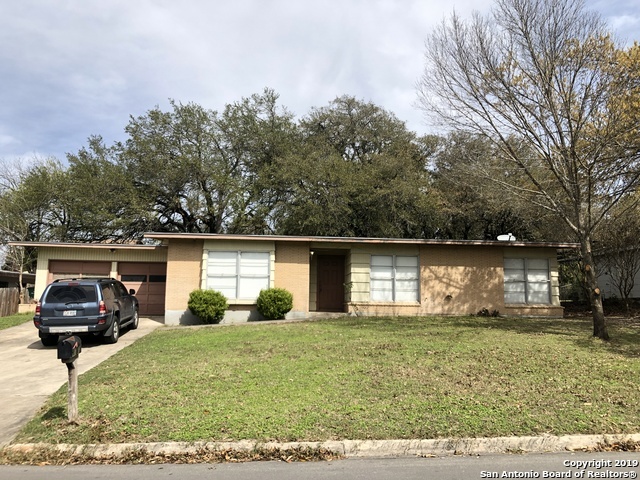 All Glen Oaks Park homes currently listed for sale in San Antonio as of 04/18/2019 are shown below. You can change the search criteria at any time by pressing the 'Change Search' button below. "GLENOAKS PARK GEM, LOCATED IN THE PERFECT SPOT FOR ANY SIZE FAMILY, THIS HOME NEEDS SOME ELBOW GREASE AND READY FOR YOUR PERSONAL TOUCH. TWO YEAR OLD ROOF,, TWO LIVING AND DINING AREAS, AND ORIGINAL WOOD FLOORS, THIS HOME COULD BE PERFECT!"